Our custom shop relic / aged guitar bodies are second to none! 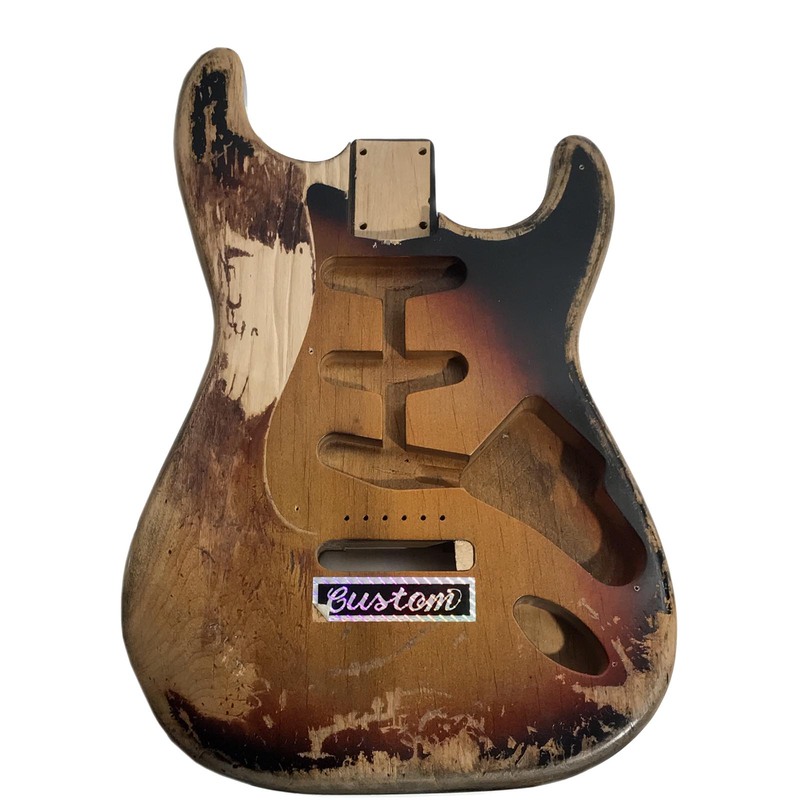 From replica artist series bodies to a custom aged Stratocaster or Telecaster body to your liking, we can do it all. Every body we create is made using the finest woods from the USA and only nitrocellulose lacquer paint.